Lakota cabins 43 and 44 are pictured in front of their overnight fire! They were hanging out after they had eaten their pita pizzas, eagerly anticipating their s’mores. 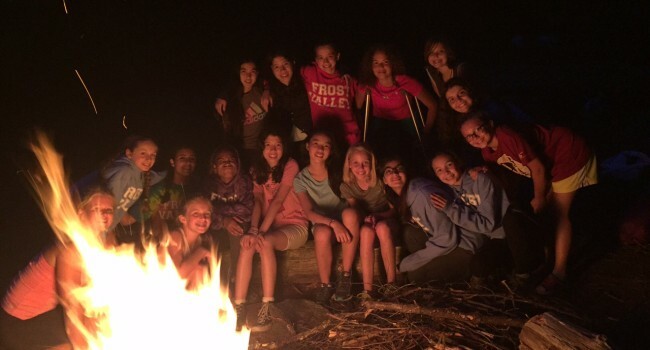 The campers hiked to lower banks, went on a wood hunt, and set up their fire. The campers were loving the new experience and were really excited to sleep outside.